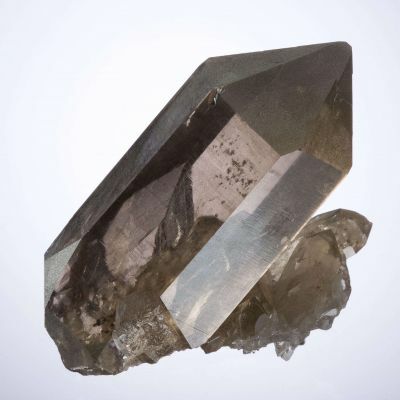 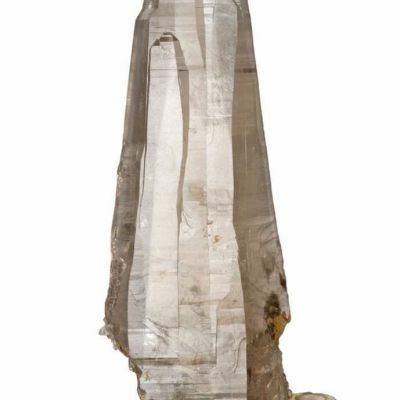 Hubert de Monmonier loved quartz and his collection must have had 1000 quartzes in it. 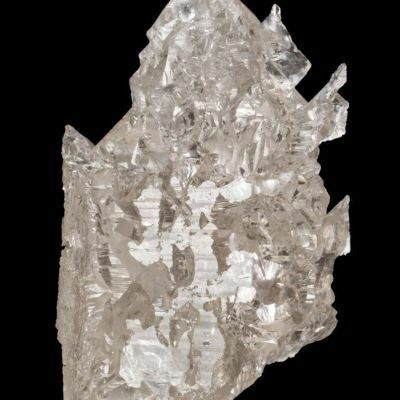 He sought after all the classic included varieties, of which this was a style seldom seen here in the US market, at least. 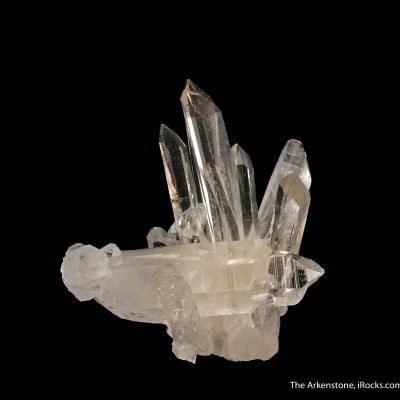 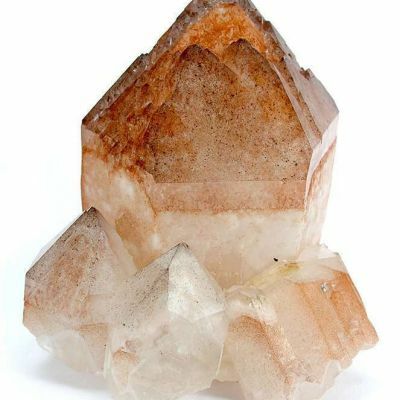 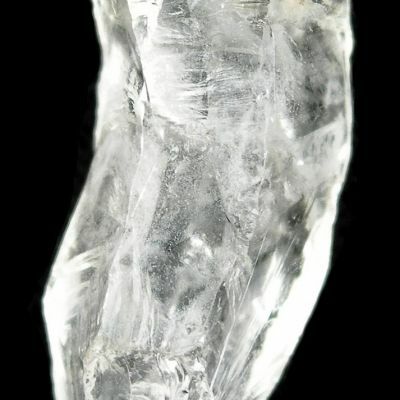 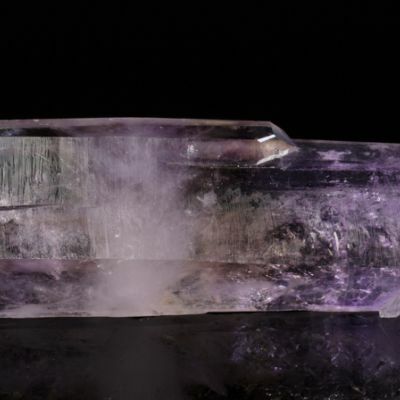 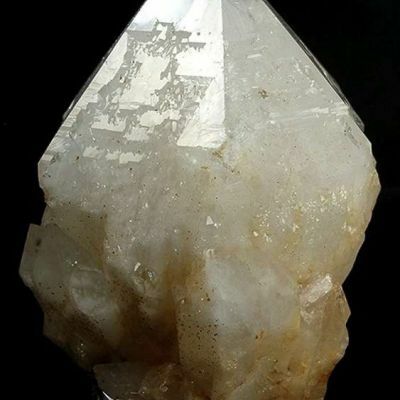 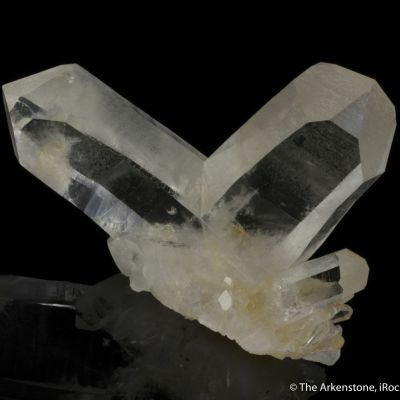 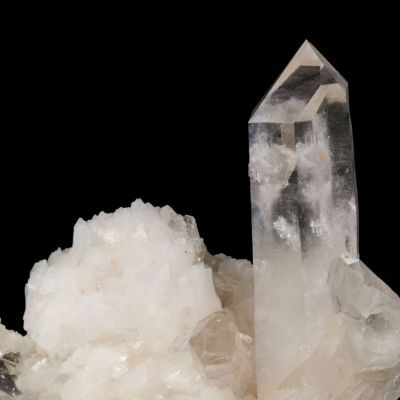 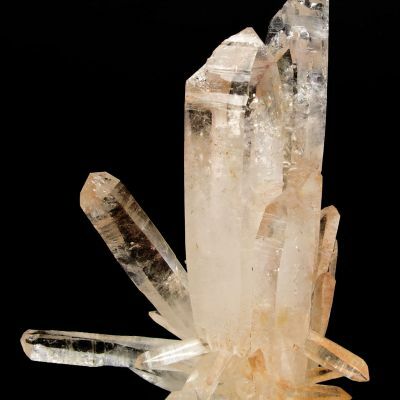 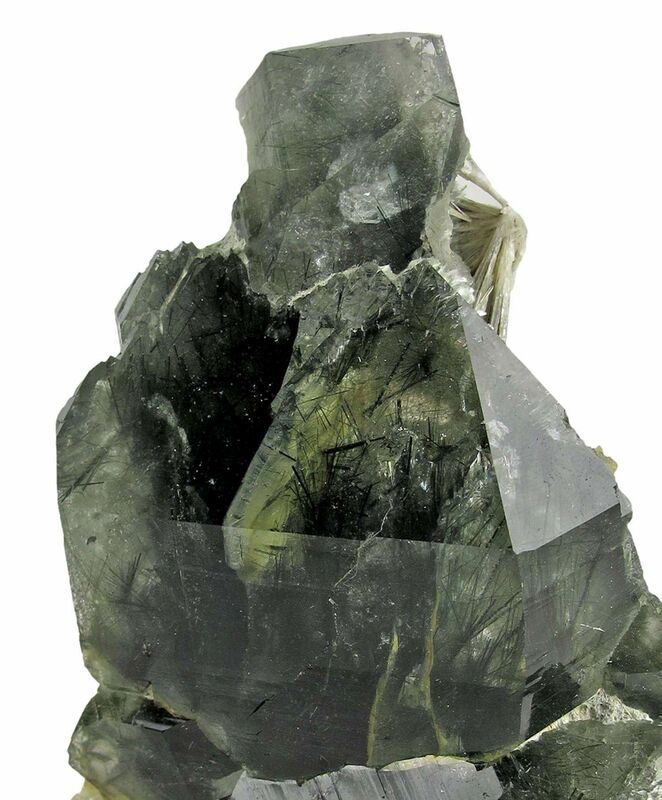 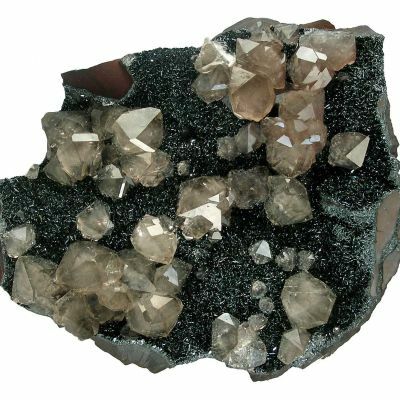 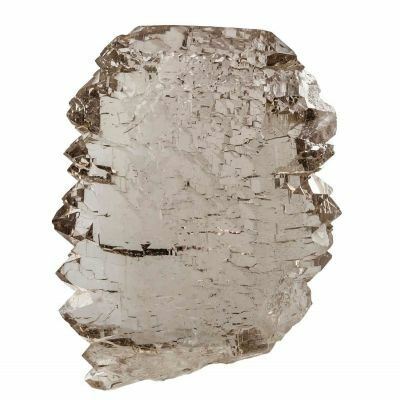 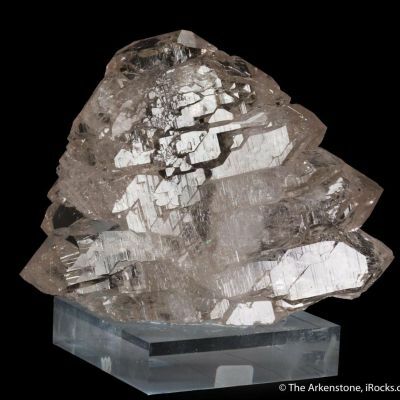 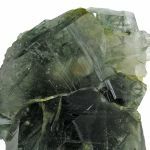 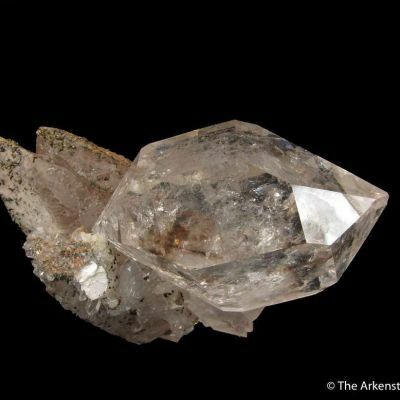 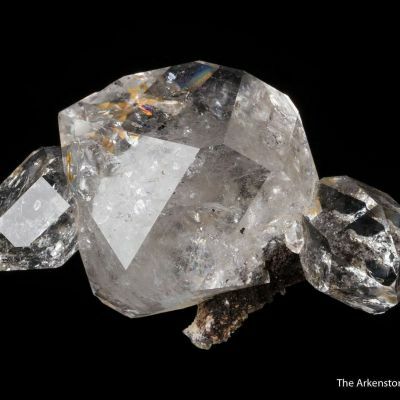 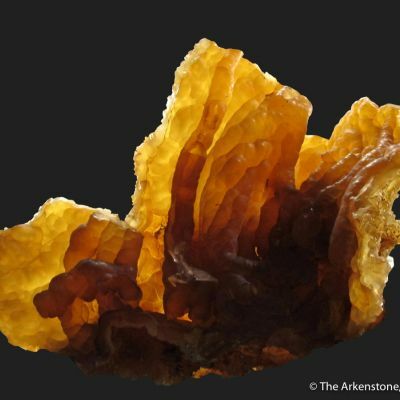 This is an exceptionally lustrous cluster of gemmy, bright quartz crystals that is complete all around the sides and only contacted in back (nearly a floater). 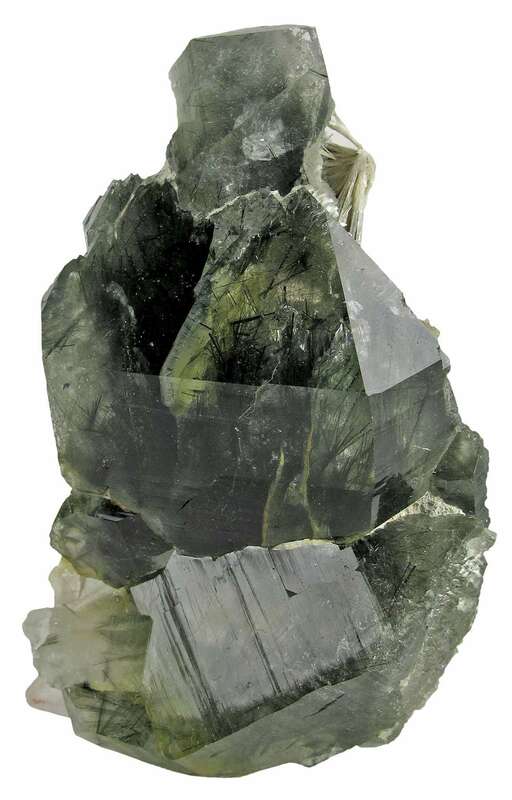 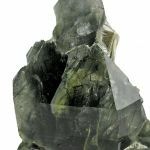 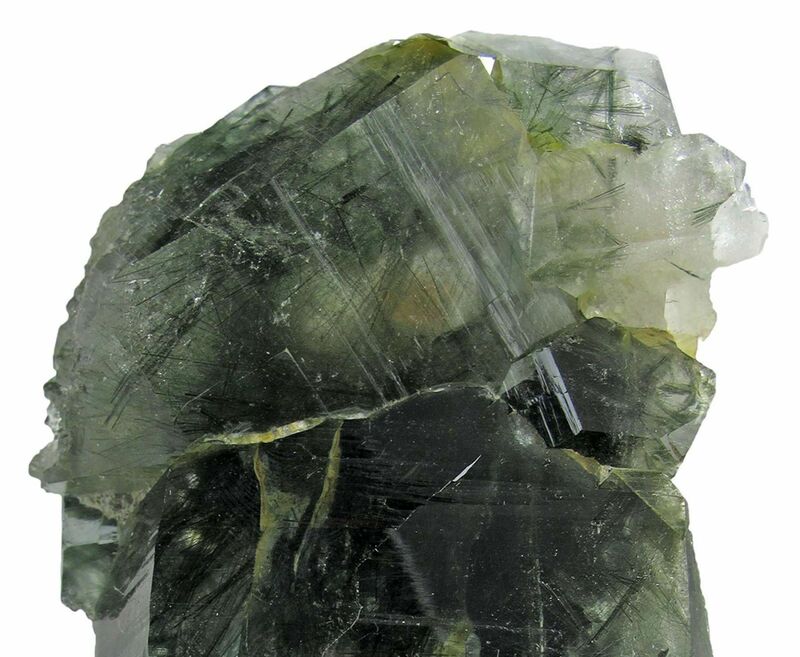 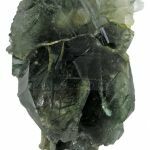 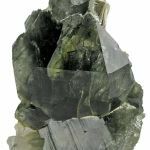 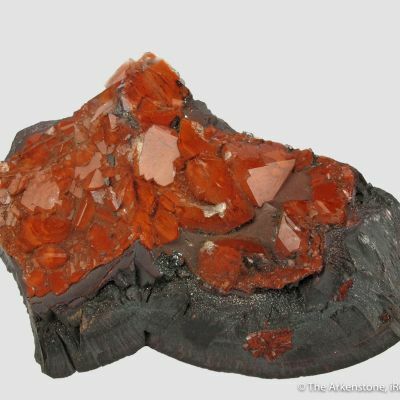 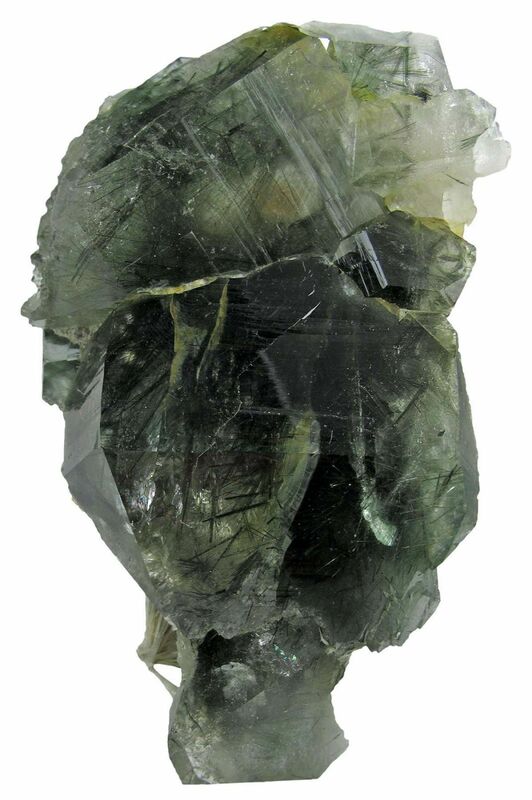 These crystals are richly included by the "byssolite" variety of actinolite, in the form of sharp green needles running through them. 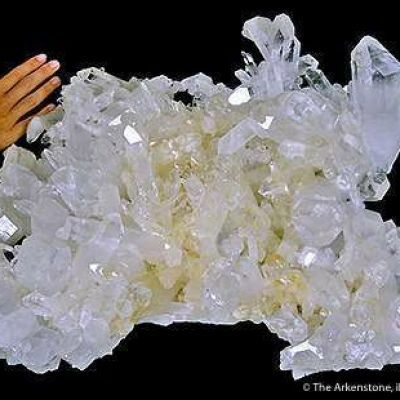 Interestingly, on the back side are associated crystals to 2cm of the zeolite species, scolecite, something quite rare and unusual for this locality (and which I had not seen previously from here). 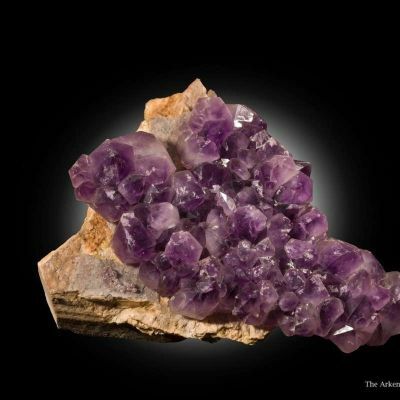 From the collection of Hubert De Monmonier (1919-2007), donated by bequest to the University of Arizona Museum to add to their displays and to provide specimens for sale to establish an endowment fund for museum operations, in perpetuity.